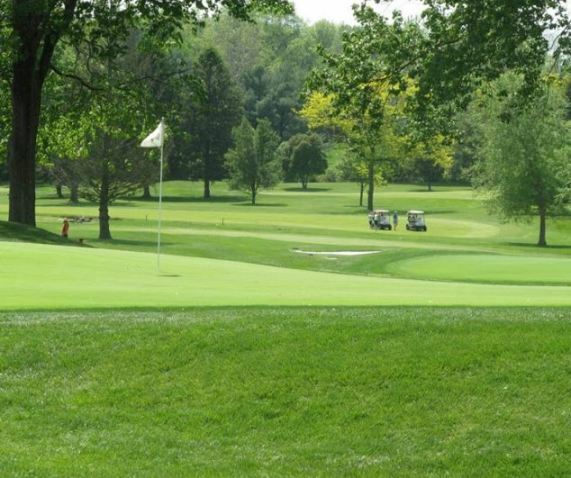 Concord Country Club is a Private, 18 hole golf course located in Concordville , Pennsylvania. 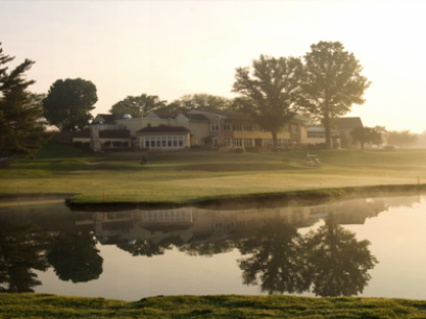 The first golf club on the present day Concord Country Club site was a nine hole course called the Brinton Lake Club. In 1924 the course was expanded to 18 holes under the direction of William S. Flynn and in 1927 became known as Concord Country Club. In 1974, Geoffrey Cornish was hired to renovate the course, adding five new holes and remodeling some of the existing ones. 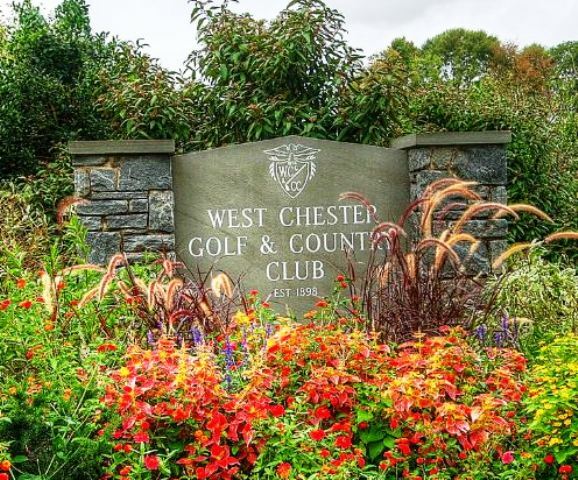 In 1998, golf course architect, Ron Forse, was hired to develop a course renovation and improvement program. His plans basically took the course back close to the original design and included all new tee boxes, enlarged greens and a number of sand bunker modifications plus other changes to help make the course challenging and interesting to members of all skill levels. The renovations were completed in 2001. 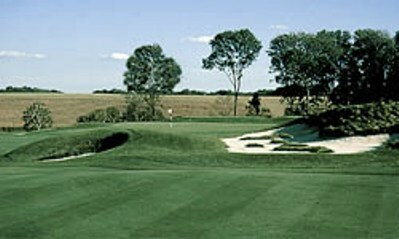 Concord Country Club is a shot maker's course. The fairways are moderately wide open however there are many blind shots to the greens. Water comes into play on six holes. A truly challenging course that continues to improve each year. Newly renovated holes (2, 7 and 11) look and play great. Ongoing improvements by the team continue to impress.